Col. William Rhett died of apoplexy in Charlestown. He was described as “greedy, violent, vulgar, lawless, brave, impulsive, generous … greedily violating law and propriety for bigger profits, insulting the noble and courteous Gov. Craven.” He was also one of the most important citizens of early Charles Town. 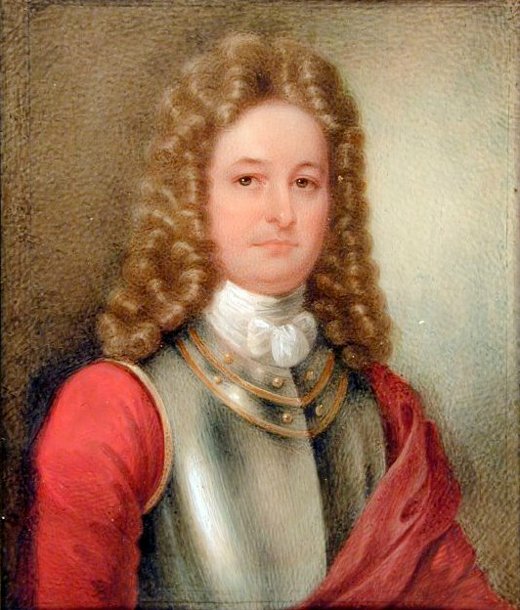 Rhett served as colonel of the Provincial Militia, receiver general of the Lords Proprietors of Carolina, surveyor and comptroller of customs for Carolina and the Bahama Islands. One of the most severe small pox outbreaks in colonial America started, most likely brought to the city by returning soldiers from the Cherokee Indian expedition. More than 6000 people contracted the disease, resulting in 380 deaths among whites and about 350 blacks. This led to the first mass inoculation of the Charlestown population, with more than 2000 people taking the shot within a few weeks, more than 600 in one day according to Dr. Alexander Garden. Three month old Martha Ramsay was pronounced dead of smallpox. Her body was laid out in preparation for a funeral and placed next to an open window. Dr. John Moultrie arrived and pronounced her still alive, speculating she had been revived by the fresh breeze. Charleston Museum was established – 1st museum in America. This entry was posted in Charleston Firsts, Charleston Piracy, History - American, History - Charleston, History - South Carolina, Today In Charleston History, Today In History and tagged Charleston Firsts, Col. William Rhett, Eliza Lucas Pinckney, Stede Bonnet. Bookmark the permalink.